Owning and being involved in real estate, even if it is just your primary residence, can be a very exciting and rewarding endeavor. 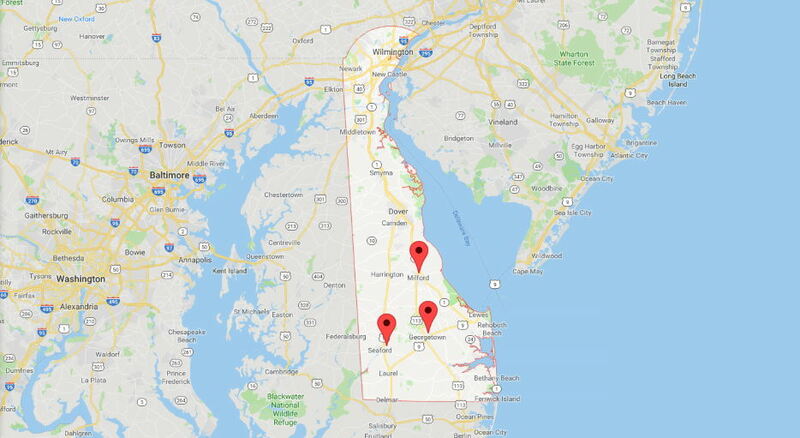 Many Delaware residents, as well as those residing in other states but owning property in Delaware, take a tremendous amount of pride in their homes, 2nd homes, vacation homes, and rental properties. Delaware real estate law is very complicated and attempting to navigate through the legal system on your own can end up going wrong and you may be in a worse predicament at the end of it all. When purchasing property, there can be issues that arise that require the help of a skilled and experienced real estate attorney. Ensure you have the best real estate attorneys on your side to ensure that your purchase goes as planned. Learn more about the 3 Most Important Real Estate Documents in Real Estate School 102. There are so many decisions that you have to make when selling a home. How much should you list the home for? Should you sell it now, or wait? Should you make renovations first? Painting? New carpet? These are all difficult questions, but one question that won’t be difficult is whom will you get to represent you during the closing stage of your home? 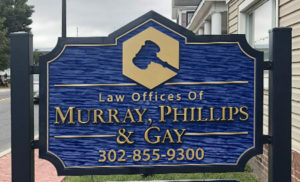 The best answer is the Law Offices of Murray, Phillips & Gay. We can walk you through all of your paperwork and make sure that you are complying with Delaware laws so that you have one less huge thing to worry about. Don’t let your transaction be legally deflated, get covered with the Law Offices of Murray, Phillips & Gay. Learn more about Title Searches in Real Estate School 104. A purchase agreement is a type of legal document outlining the different conditions and terms that are related to the sale of goods. Purchasing agreements can be used for any good imaginable. In Delaware, a well-written purchase agreement should be extremely detailed so that if the purchase is ever brought into court, there are no grey areas. Here at the Law Offices of Murray, Phillips & Gay we carefully craft purchase agreements so that your purchase is legally covered from every angle. Law surrounding divorce and the distribution of property is complicated. Each case is very different and requires much research to effectively get the share that you deserve. Here at the Law Offices of Murray, Phillips & Gay, we can help you get your property share in Delaware. Real estate settlements require meticulous decision-making and involve a lot of law. Let us take the weight of the law off of your shoulders. 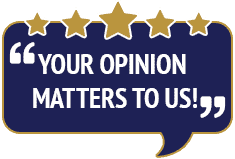 We can take care of all of the legal papers and work; all you have to do is tell us what you want. The Law Offices of Murray, Phillips & Gay will make sure that the settlement on your Delaware home. Learn more about Real Estate Settlement in Real Estate School 101. Learn more about the Settlement Statement HUD-1 in Real Estate School 103. At some point, many Delaware homeowners will either refinance their mortgage or at least think about it. When you refinance, you get a loan and use it to pay off the balance of your current loan. Reasons to refinance include: taking advantage of lower interest rates, move from an adjustable rate to a fixed rate, or to take advantage of your built up equity. Call the Law Offices of Murray, Phillips & Gay today before refinancing your home to help you review your documents and understand what you’re signing. Any legal issue related to real estate in Delaware has the potential to cost you a tremendous amount of money if it is not handled correctly. 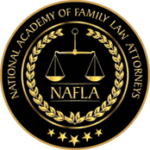 Having a skilled attorney on your side throughout the entire process will allow you to sleep better at night, as you will know your interests are being protected. 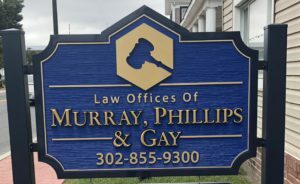 Please do not hesitate to contact the legal team at the Law Offices of Murray, Phillips & Gay by dialing (302) 855-9300.